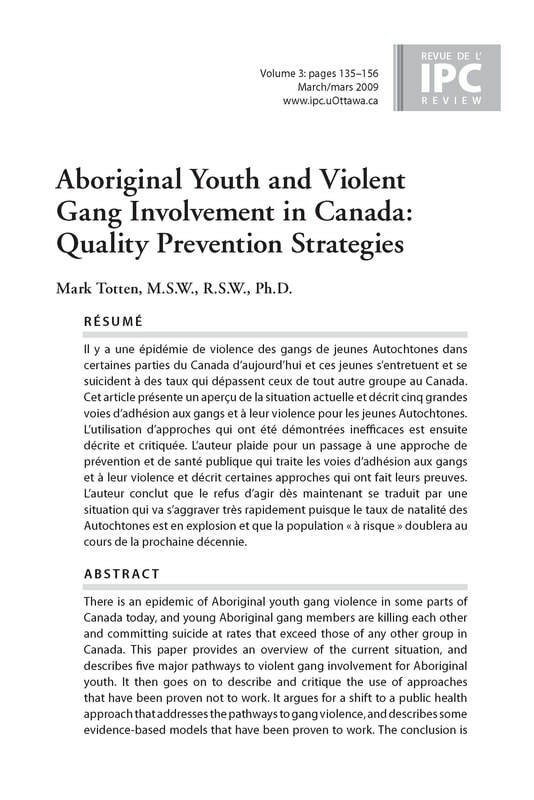 This paper provides an overview of the current situation, and describes five major pathways to violent gang involvement for Aboriginal youth. It then goes on to describe and critique the use of approaches that have been proven not to work. ​This article discusses the importance of trained police officers, School Resource Officers (SROs), participating in school-based crisis response efforts. These efforts, mostly preventative in nature, mitigate and de-escalate trauma for students exposed to a wide variety of challenging situations. Scenarios are presented with dialogue between students and SRO, offering insights into how SROs support students’ emotional needs. The article demonstrates how trained SROs’ service complements school-based crisis prevention and intervention efforts. 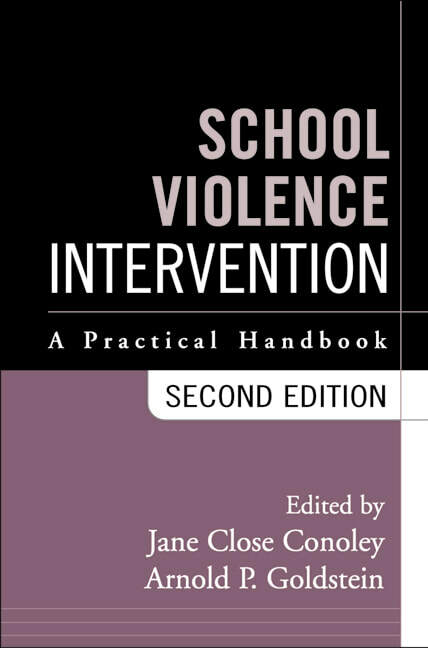 Book providing an overview regarding intervention strategies and methodologies to prevent and act upon school violence (youth and gang related). 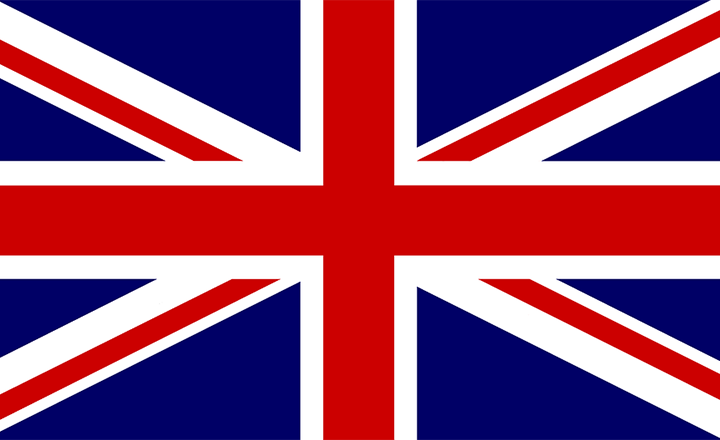 understood. 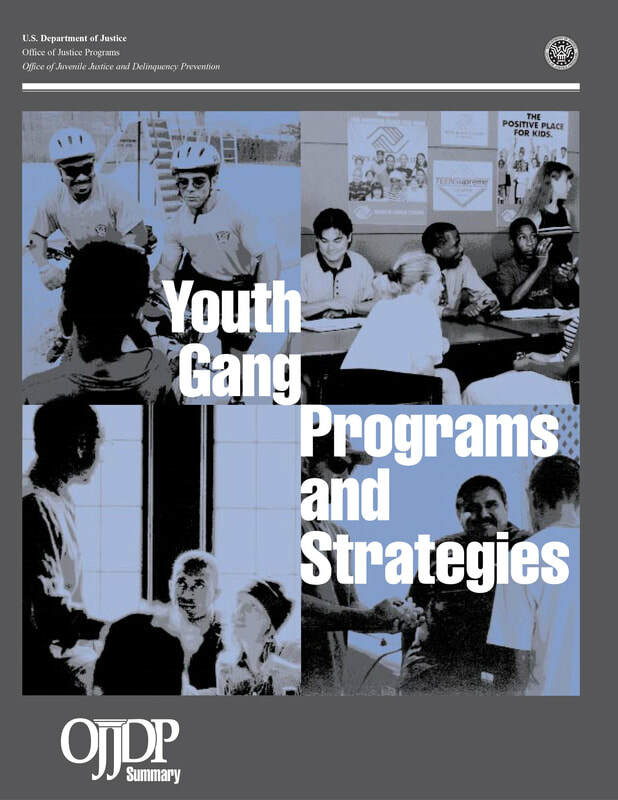 This lack of understanding impedes efforts to prevent gang emergence, disrupt existing gangs, and divert youth from them.